Alison Zurawski is the Community Relations Coordinator for Community Bank, N.A. 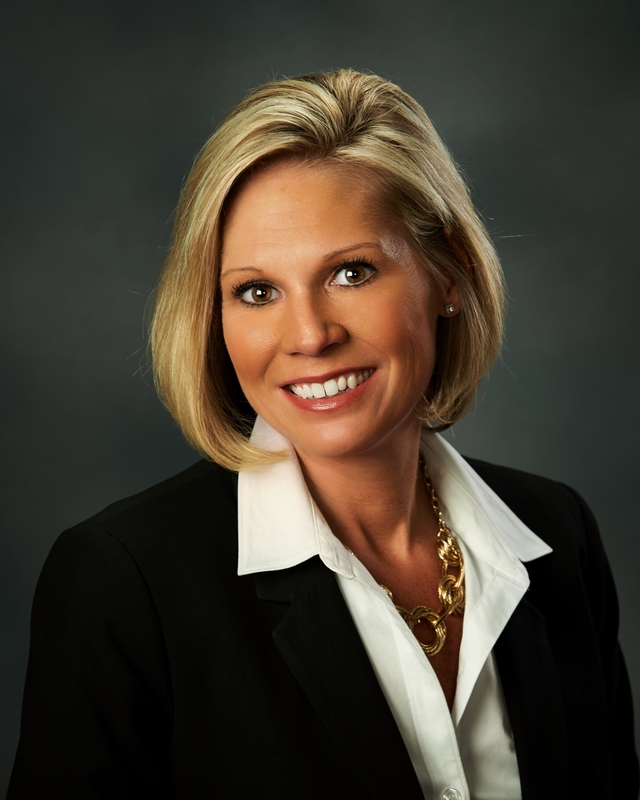 She is responsible for supporting all 32 Community Bank, N.A. Pennsylvania branches in the coordination of internal and external initiatives. She also develops community and social outreach activities while promoting the bank within the communities in which they serve. Outside of the office, Alison is an active leader in her community, serving as a volunteer for numerous organizations and fundraising committees. She sits on the board of directors for Back Mountain Chamber, Greater Wilkes-Barre Association for the Blind and Wyoming Valley Catholic Youth Center. She is also a graduate of Leadership Wilkes Barre Class of 2016. Alison attended Luzerne Community College. She resides in Trucksville with her husband, Brian. Q: What does being a business or community leader mean to you? 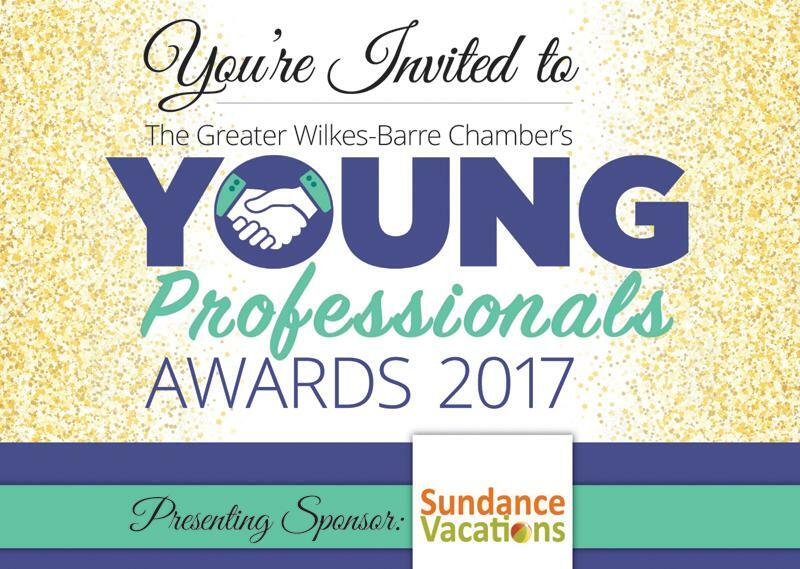 What advice would you give to young professionals in Greater Wilkes-Barre who want to have a positive impact on the community? A: Community Leadership is important because it helps improve the welfare of the community and also enhances people’s lives. Find something you are passionate about, there are plenty of opportunities available. Volunteering is a rewarding experience and has a positive impact on the community.